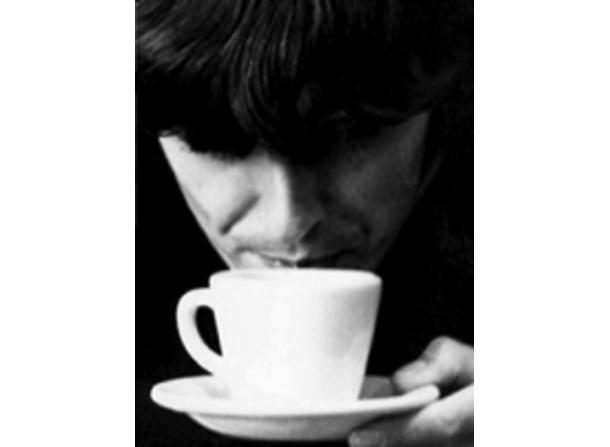 We are a totally themed BEATLES specialty beverage and coffee house with a huge, unique menu that offers fab coffee, fab treats, fab music and fab chat! You cannot even IMAGINE until you see it! Experience the new coffee revolution! 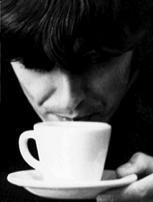 "Bean-A-Mania", we are un-BEATLE-able! Taste the worlds famous #13 espresso shake, bulk beans, teas, biscotti, scones, bagels, smoothies, wraps, ice sculptures and more.